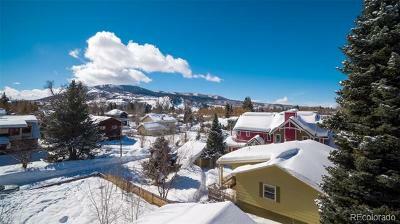 One of a kind downtown splendor in Steamboat Springs. 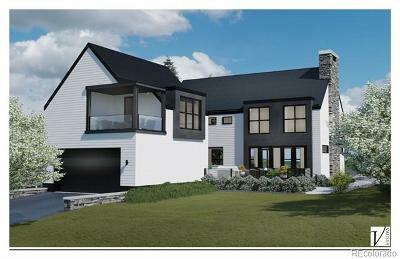 A joint venture between Mangus Inc and Vaussa has yielded this unique modern farmhouse that is the epitome of luxury. A vast open floor plan on the main level is focused around the gourmet kitchen. 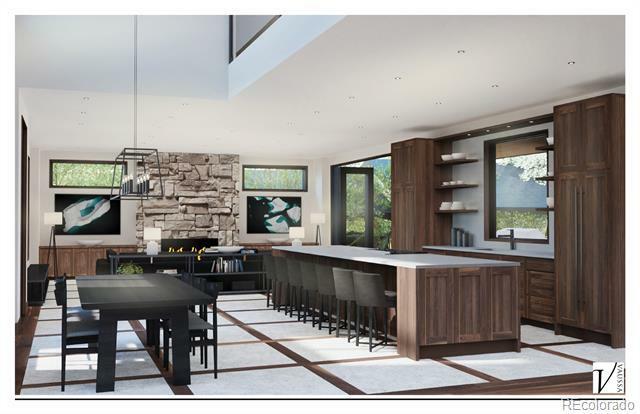 Large living and dining areas compliment the kitchen making entertaining easy and cohesive. The interior finishes feature luxury high-end appliances, black walnut cabinetry, and marble countertops. 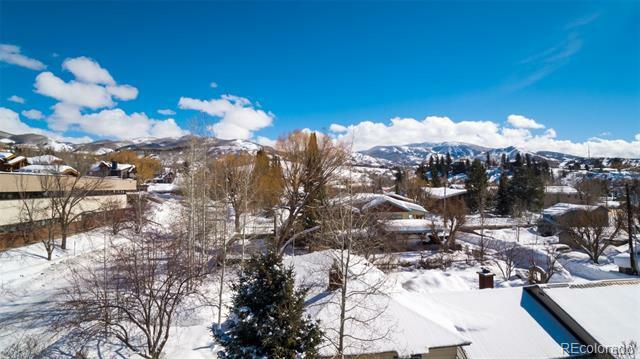 The spacious master suite features a private deck with views of the ski area, a steam shower, and a large walk-in closet with laundry. 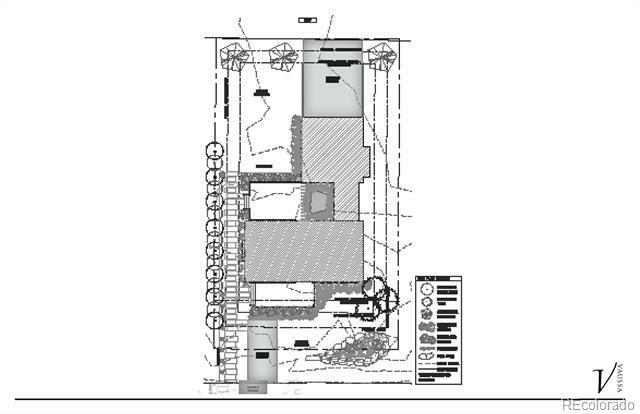 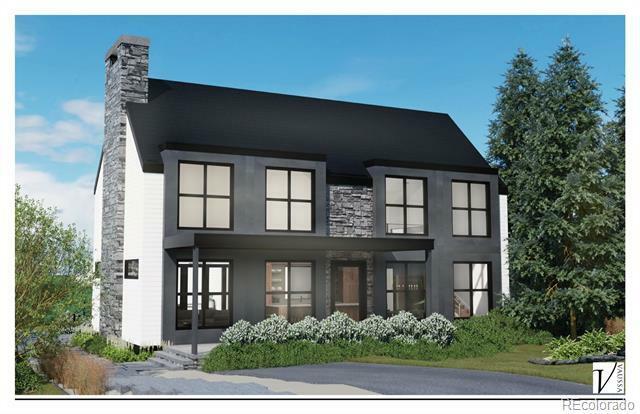 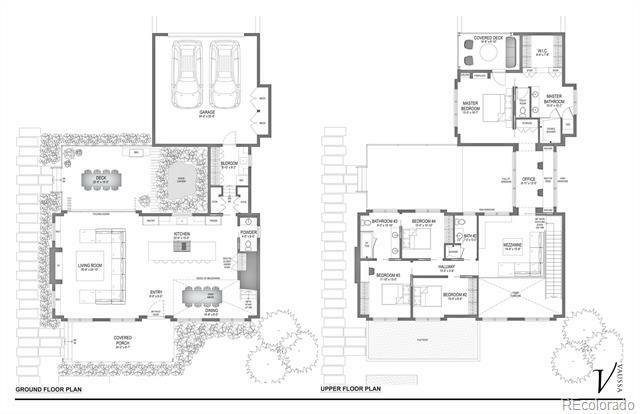 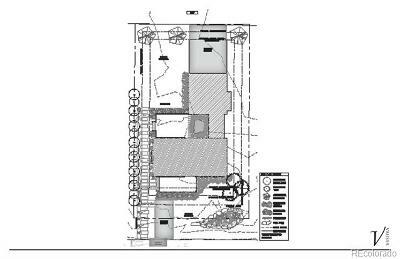 The second level boasts 3 additional bedrooms, 2 full baths and a family room. 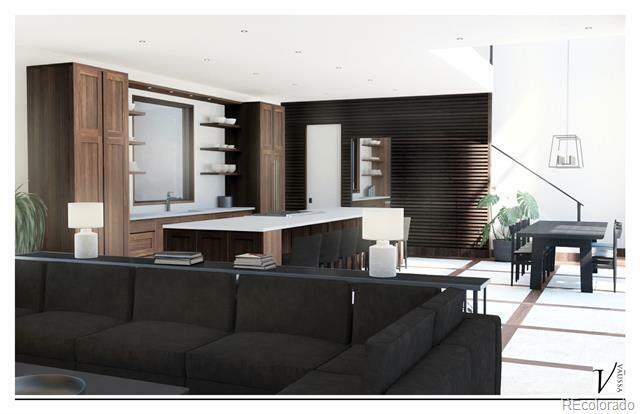 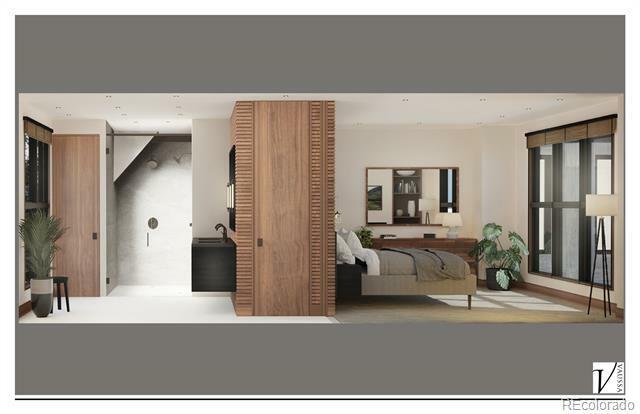 To coincide with high end finishes, the home will also be wired with smart home technology. 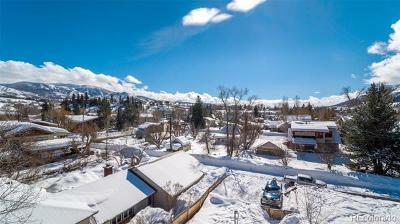 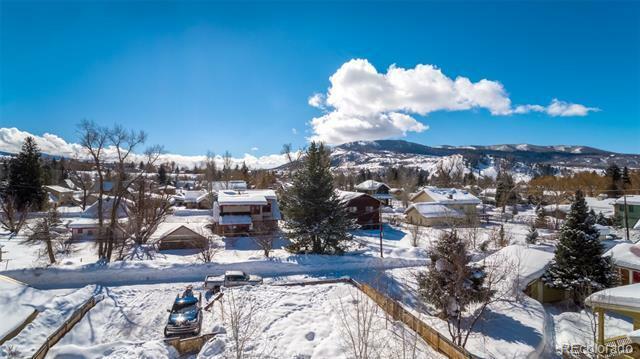 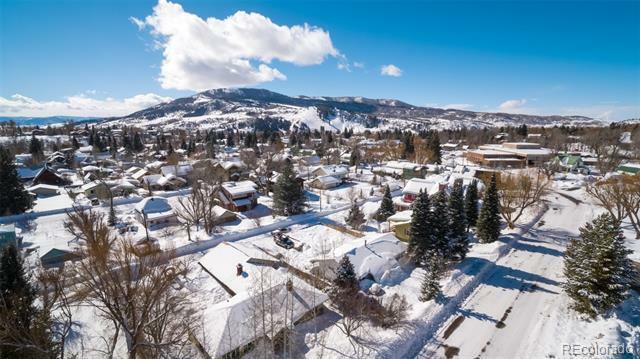 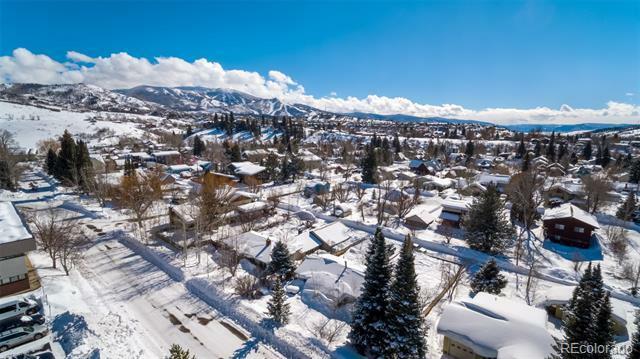 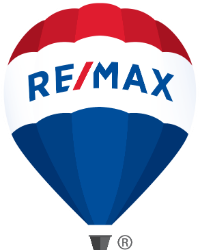 Whether you are looking for a full time residence or a vacation home, this downtown property combines the perfect mix of luxury, function and a location convenient to schools, recreation and everything Steamboat Springs has to offer.